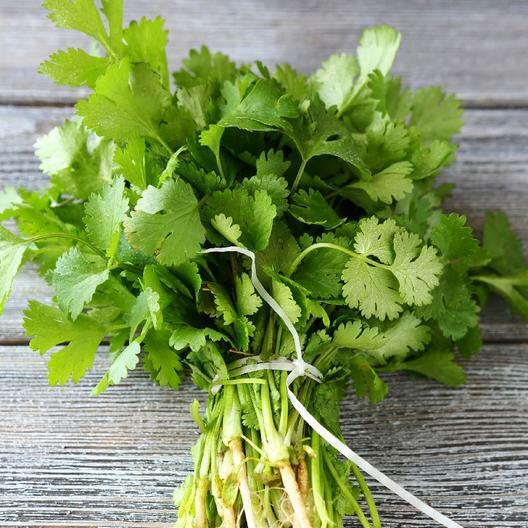 Perhaps the most versatile of all the culinary herbs, Coriander (Cilantro) can be used to add fresh and delicious flavor to almost anything – from soups, salsas, and salads to meat and fish! Coriander (Cilantro) is very easy to grow from seed. An annual, Coriander (Cilantro) is best planted outdoors and will sometimes self-sow under favorable growing conditions.